At times this offseason, it’s seemed more likely than not that the Cleveland Indians would trade Corey Kluber. But that no longer appears to be the case. 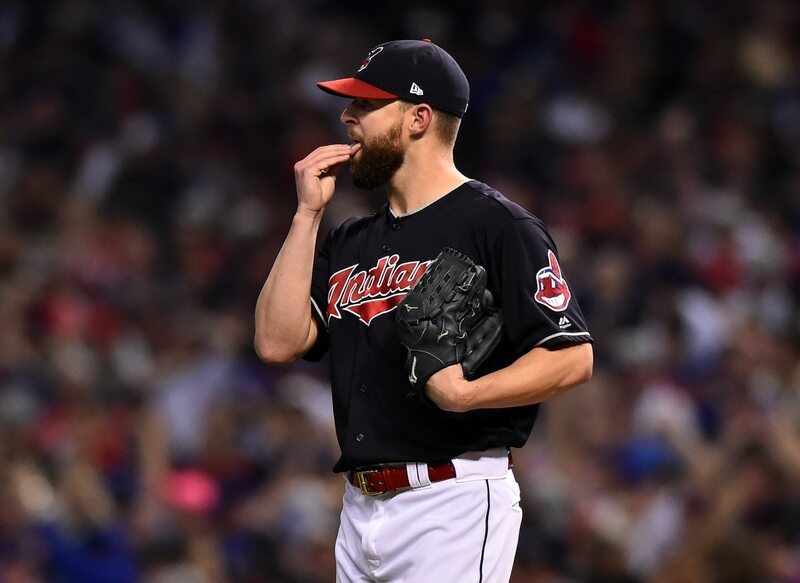 Jon Morosi of MLB.com reported on Thursday that, with spring training approaching, it’s likely that Kluber will remain in Cleveland. He also noted that if Kluber is traded, it will likely be to the Milwaukee Brewers or Los Angeles Dodgers. The idea that the Indians would want to trade Kluber has always been a little perplexing. Since 2014, he’s posted an 83-45 record with a 2.85 ERA, 1.016 WHIP and a 10.1 K/9 rate. In that stretch, he’s won two Cy Young Awards (2014, 2017), finished in third place twice (2016, 2018) and ninth place once (2015). He’s owed $17 million in 2019 and Cleveland has a $17.5 million option for 2020 and an $18 million option for 2021. That’s not cheap. But for a pitcher of Kluber’s caliber, it’s reasonable. The Indians are also not exactly entering a rebuild, either. Entering 2019, they’re the clear favorites in the AL Central, which is likely baseball’s worst division. We certainly get why World Series contenders like the Dodgers and Brewers are interested. But it only made sense for Cleveland to drive such a hard bargain for Kluber.